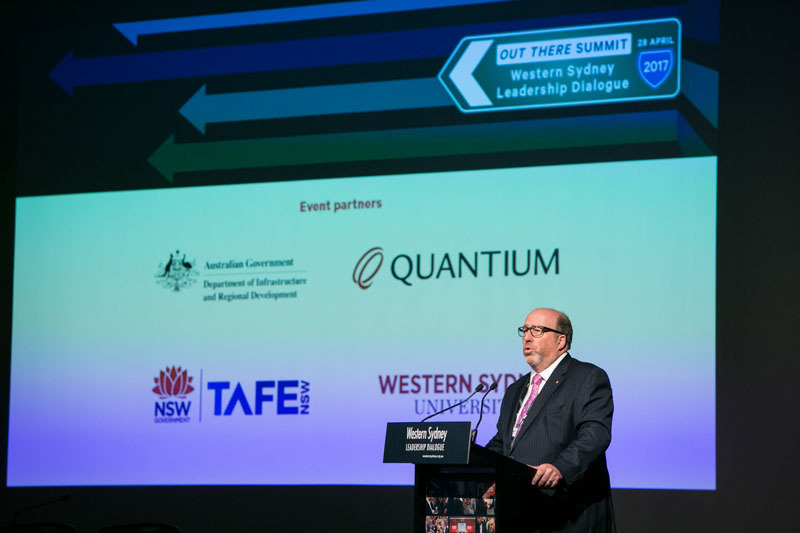 Held in April, Out There 2017 highlighted the key policy issues impacting on the region. 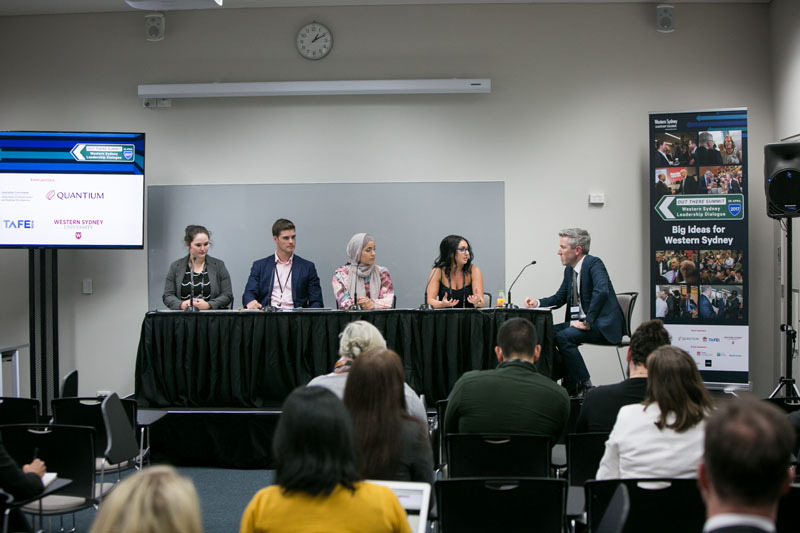 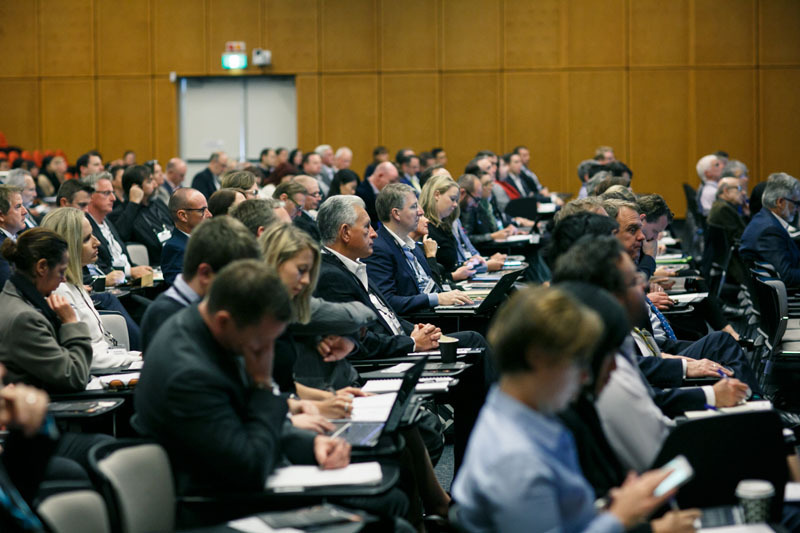 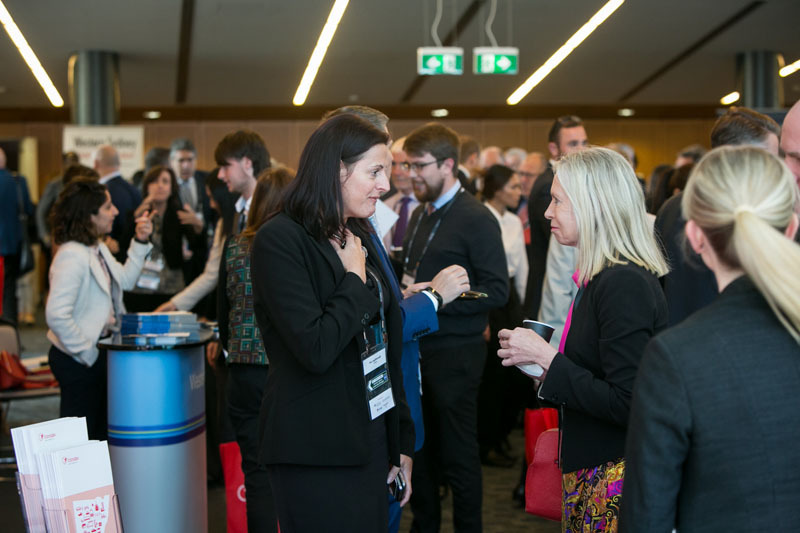 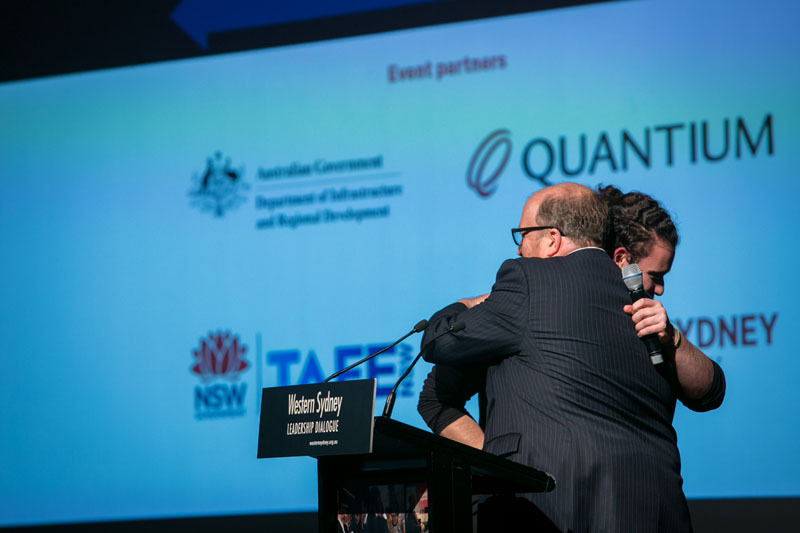 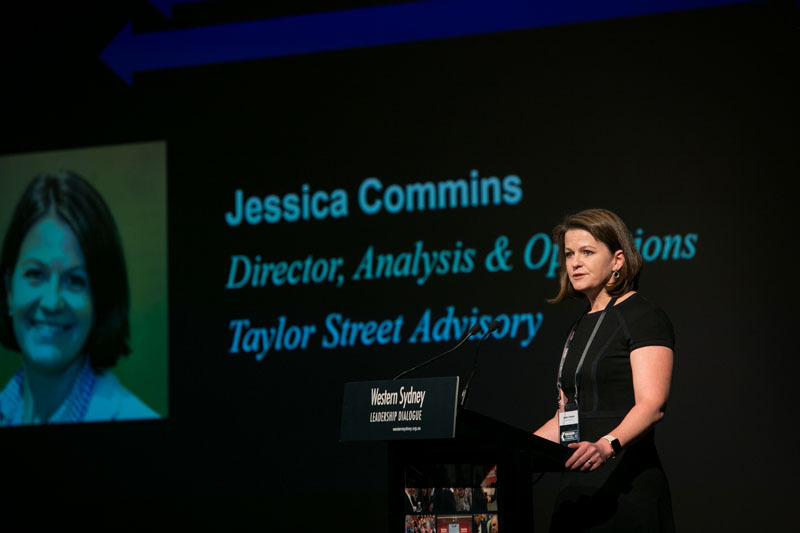 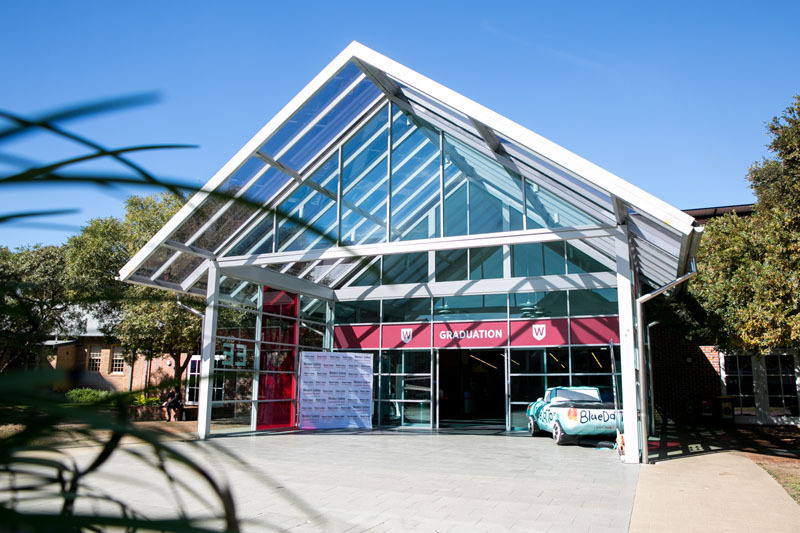 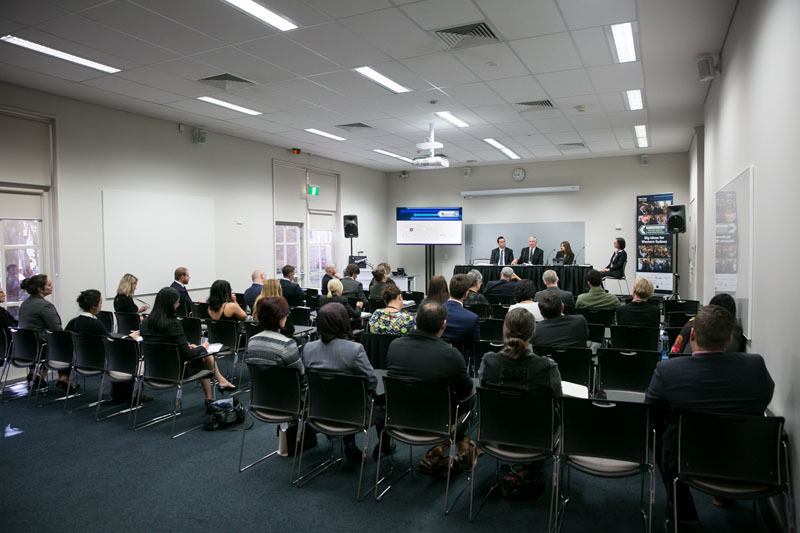 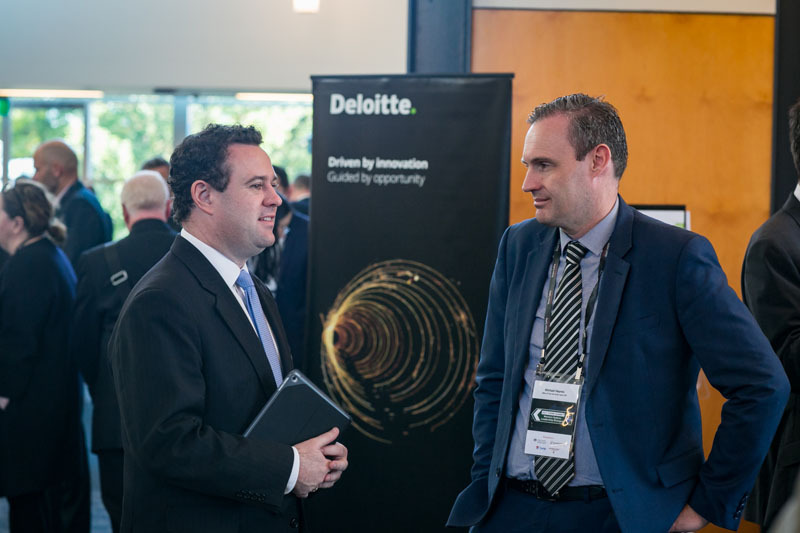 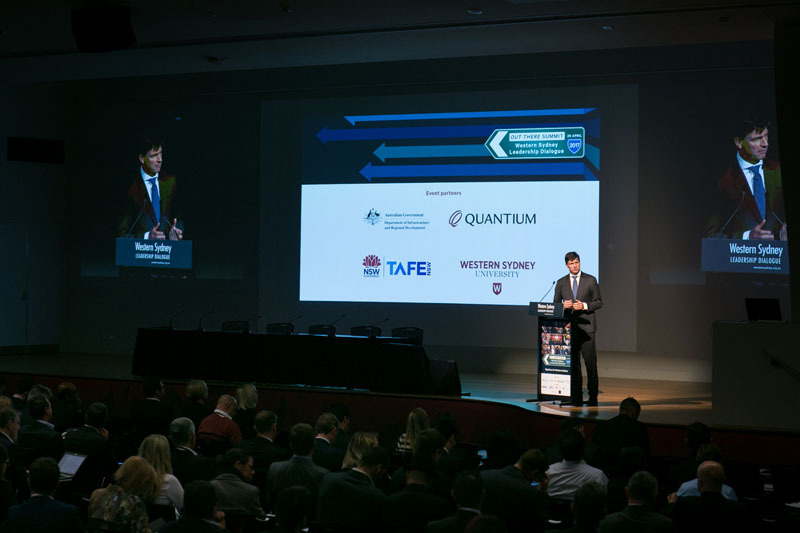 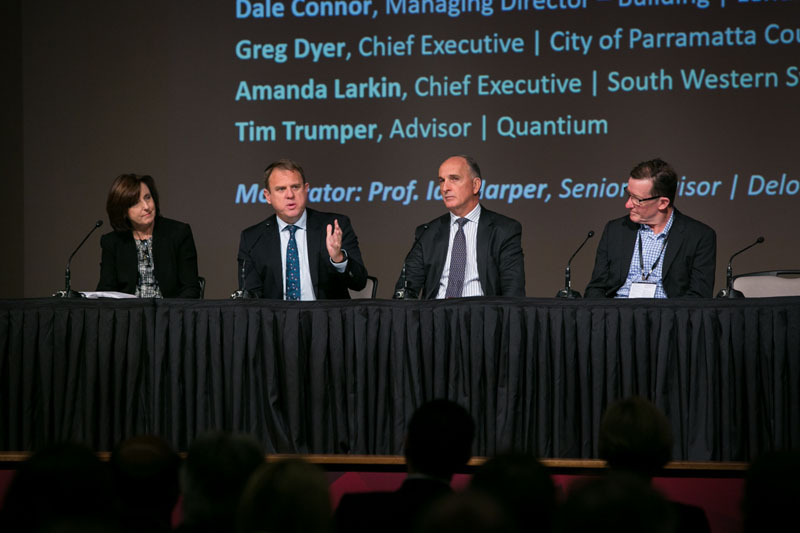 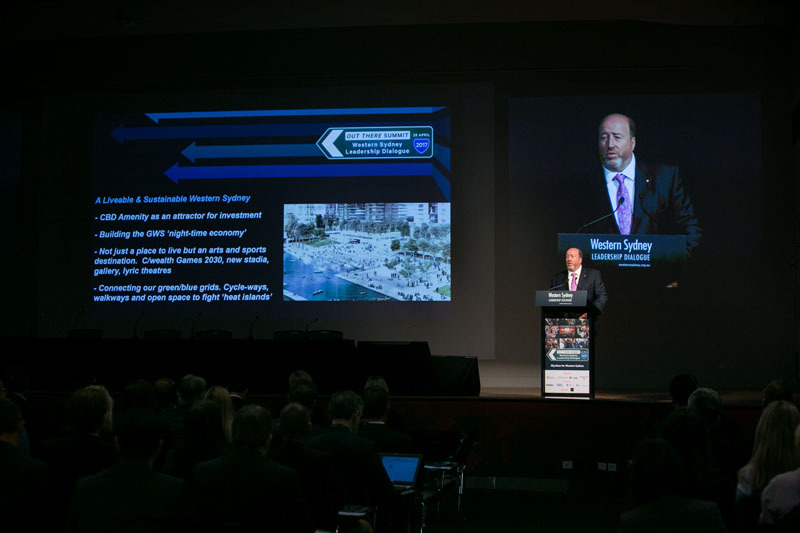 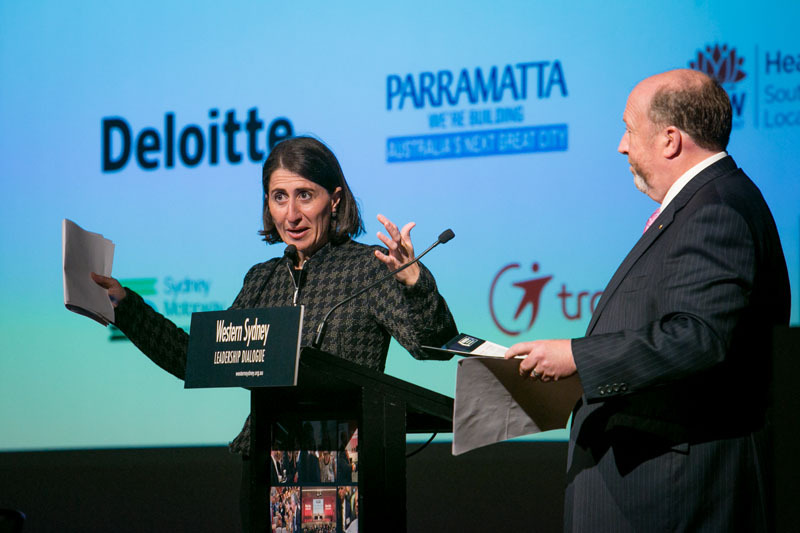 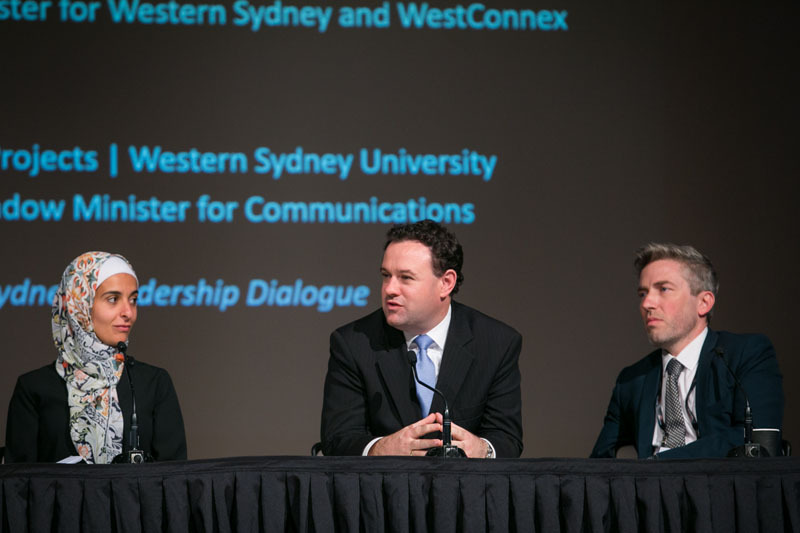 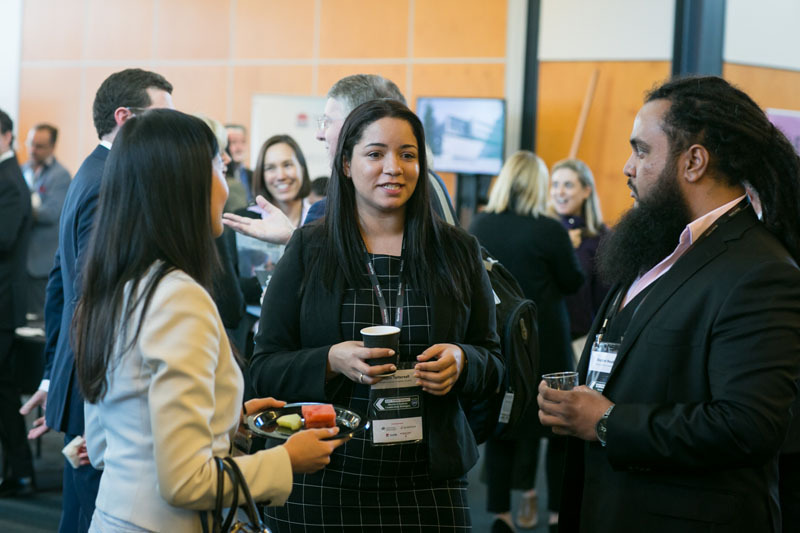 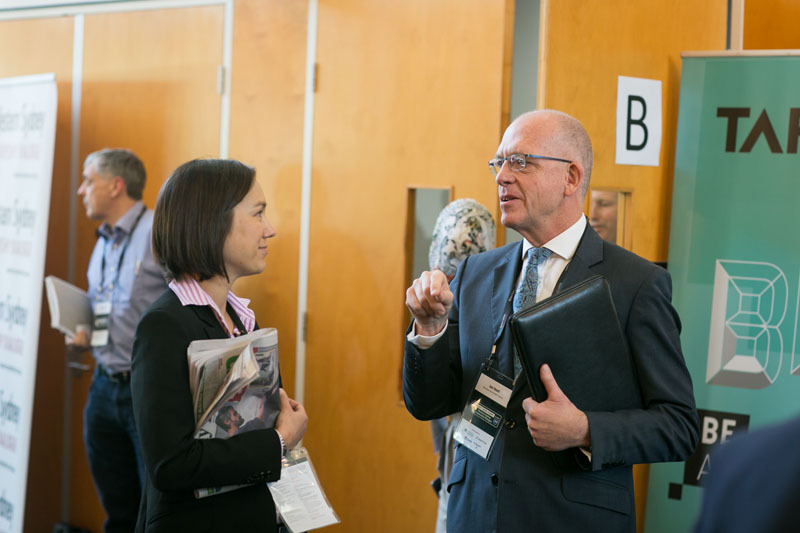 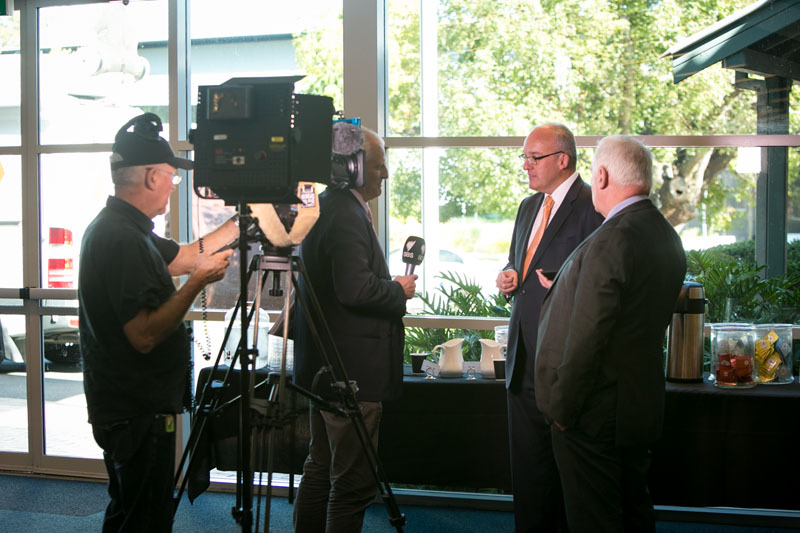 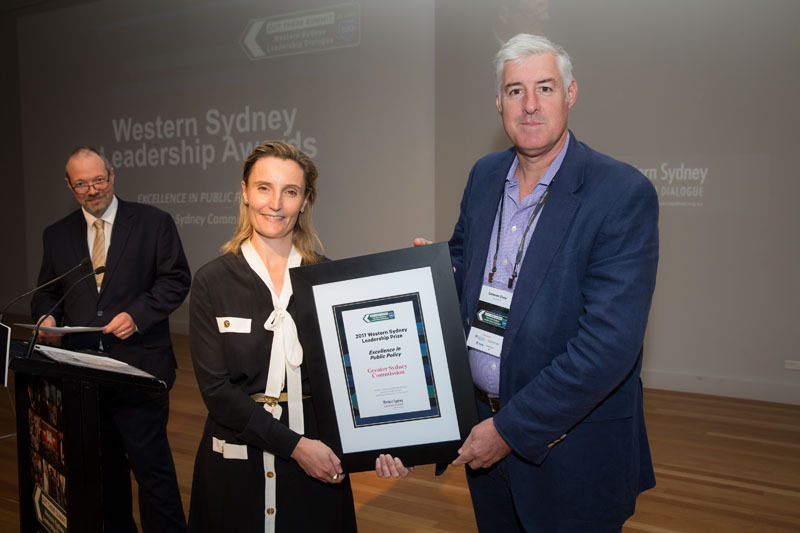 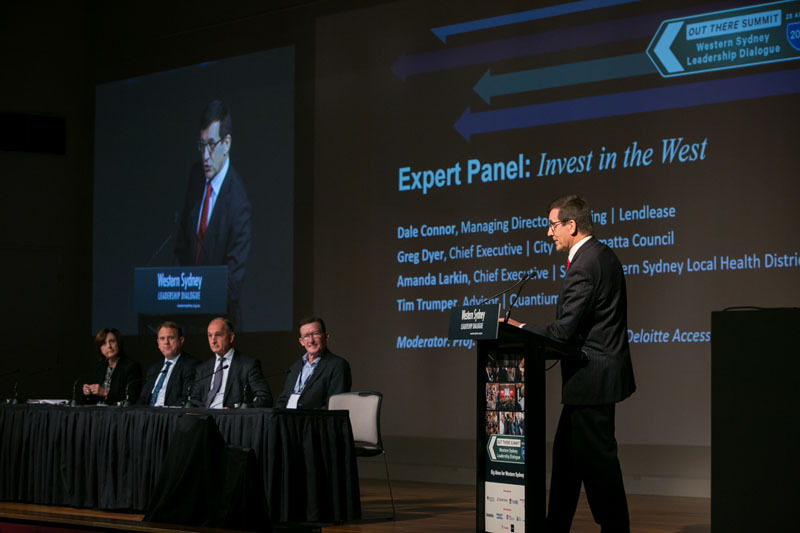 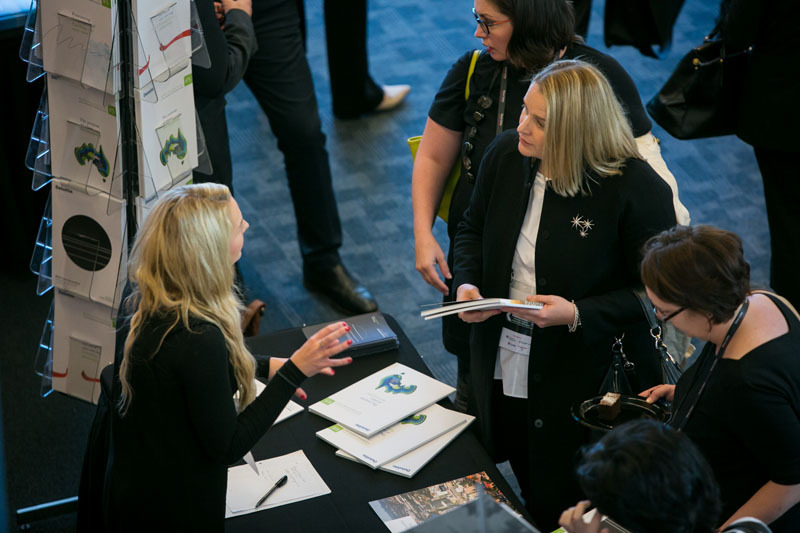 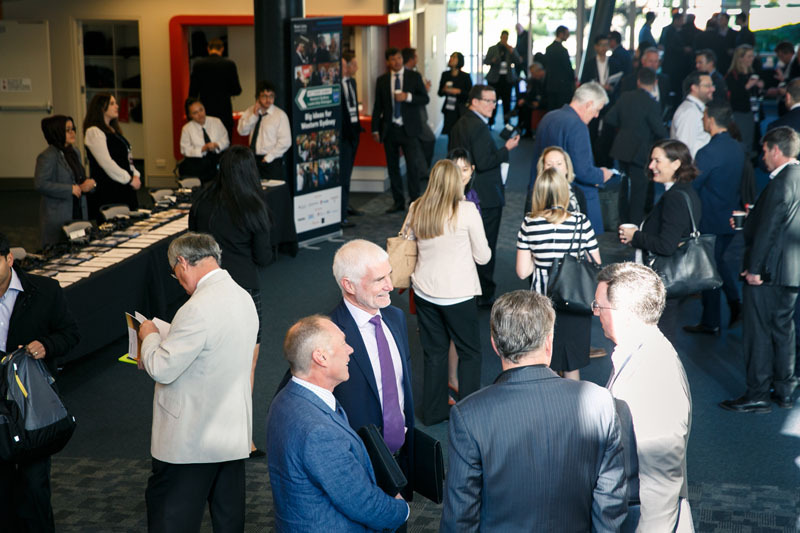 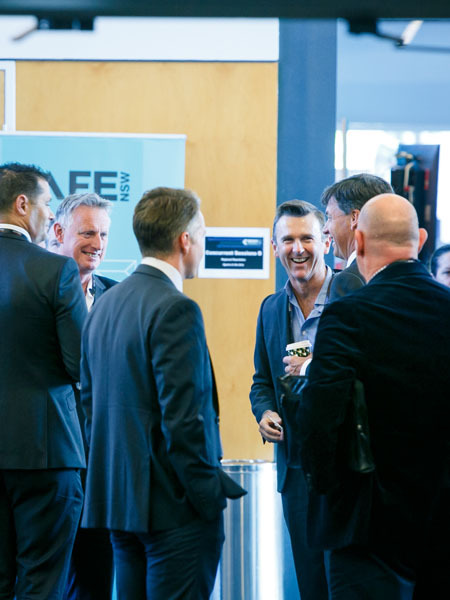 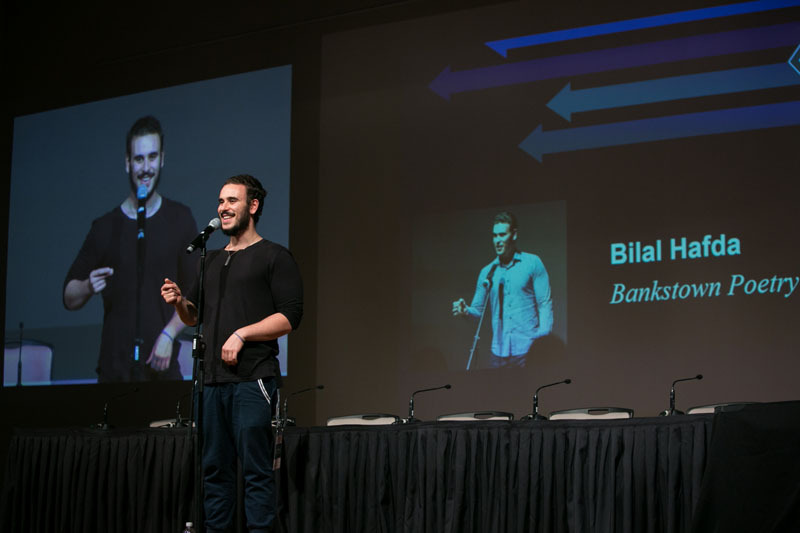 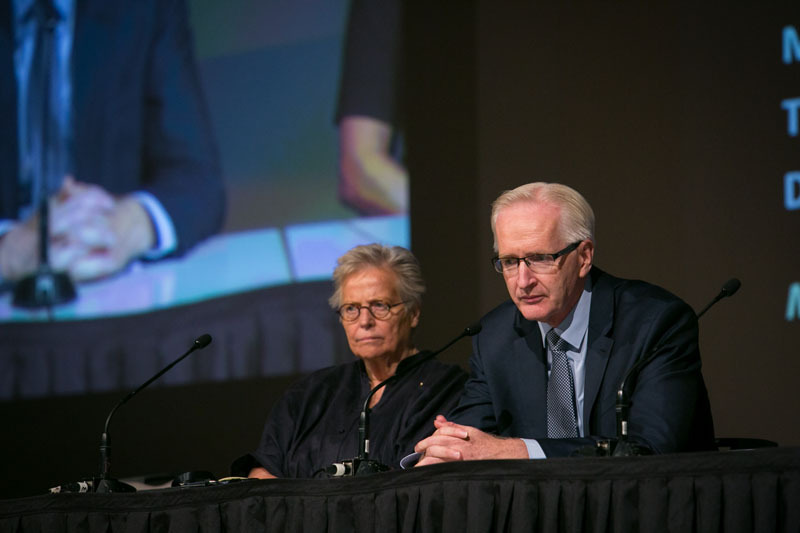 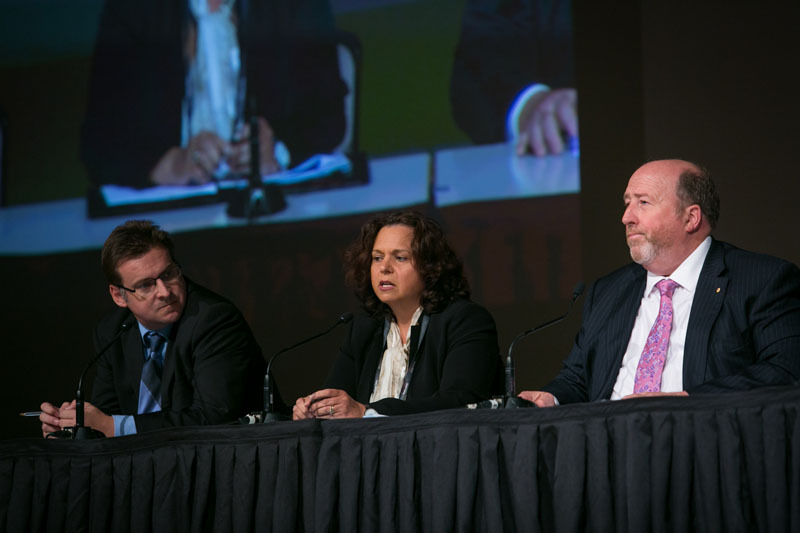 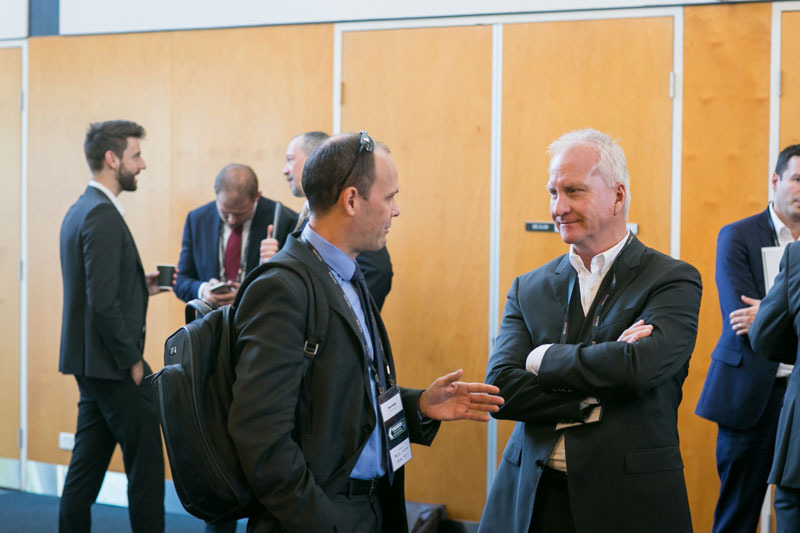 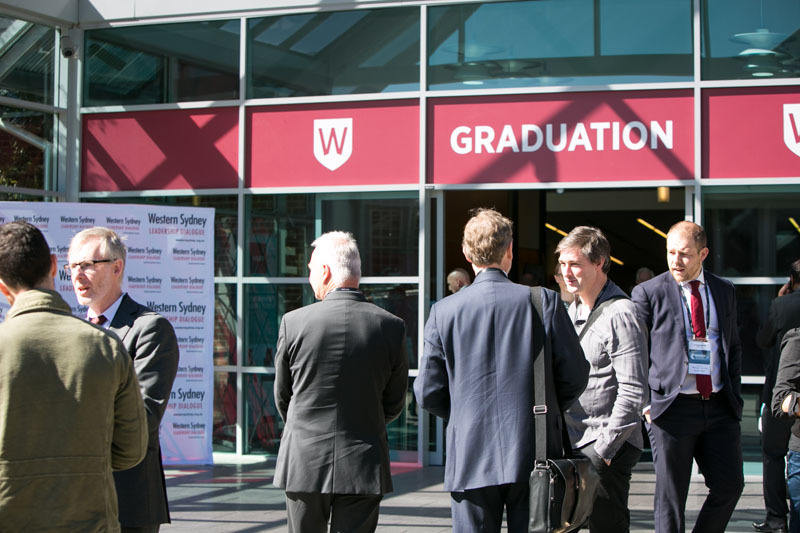 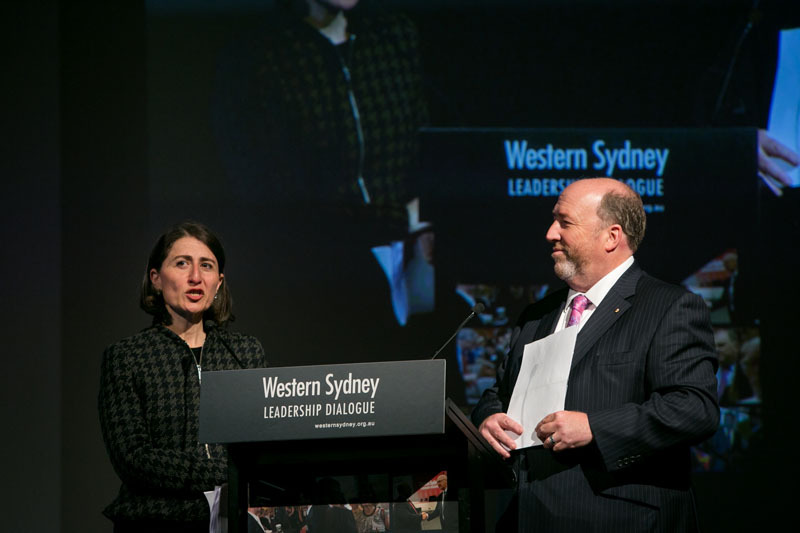 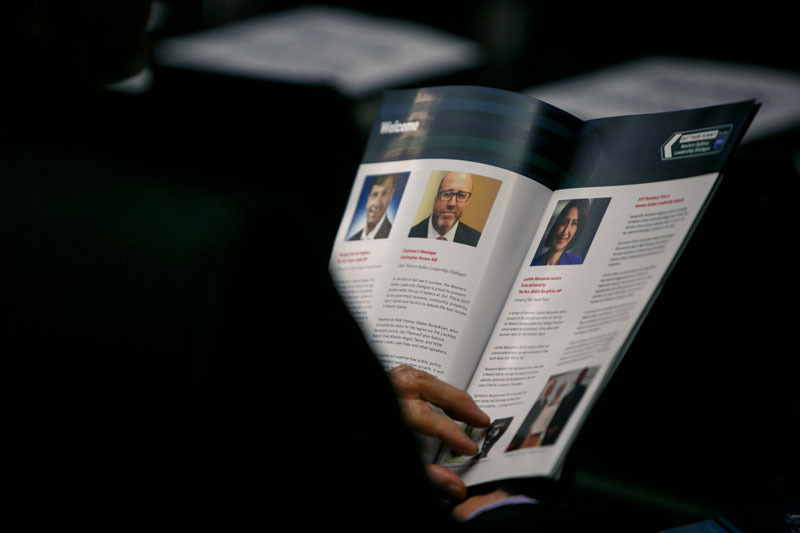 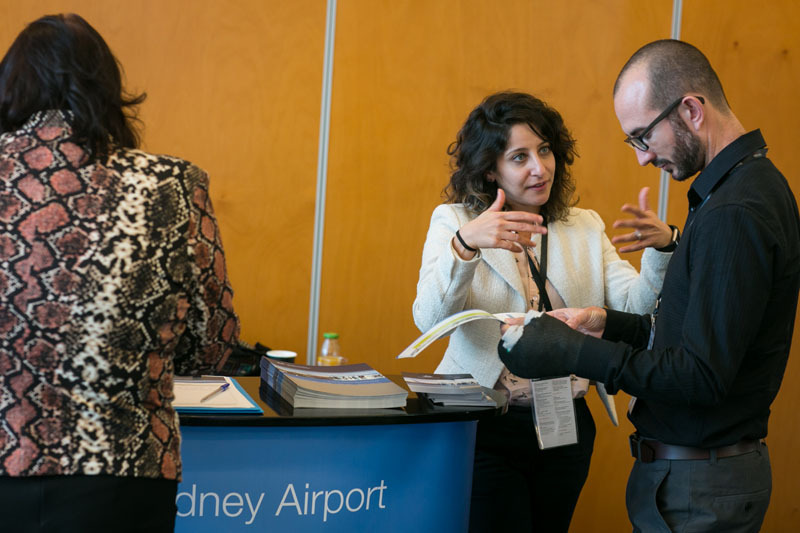 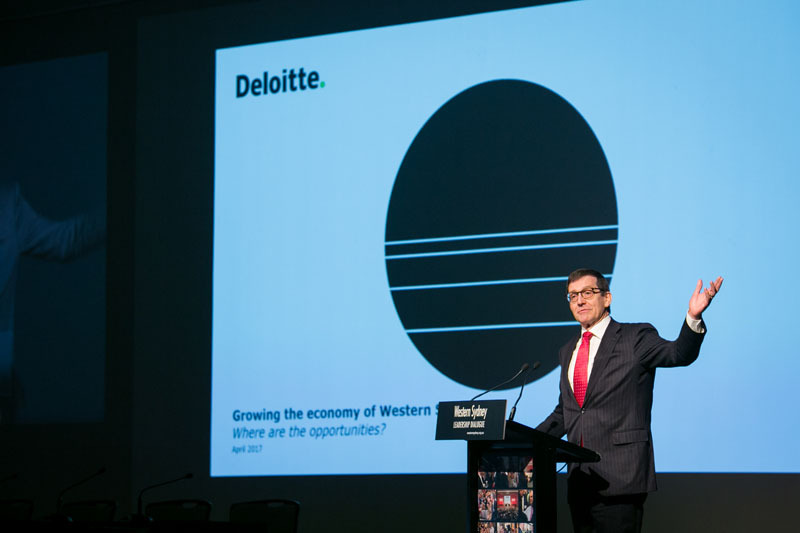 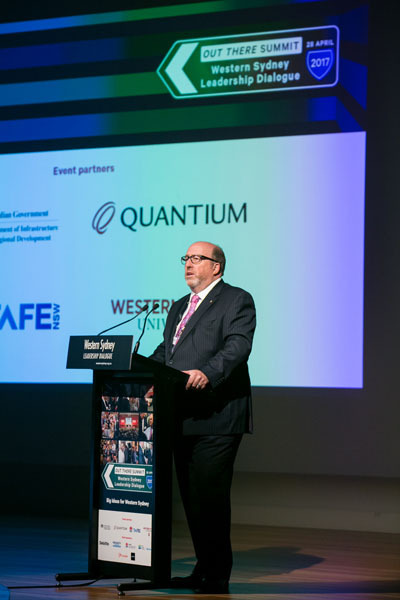 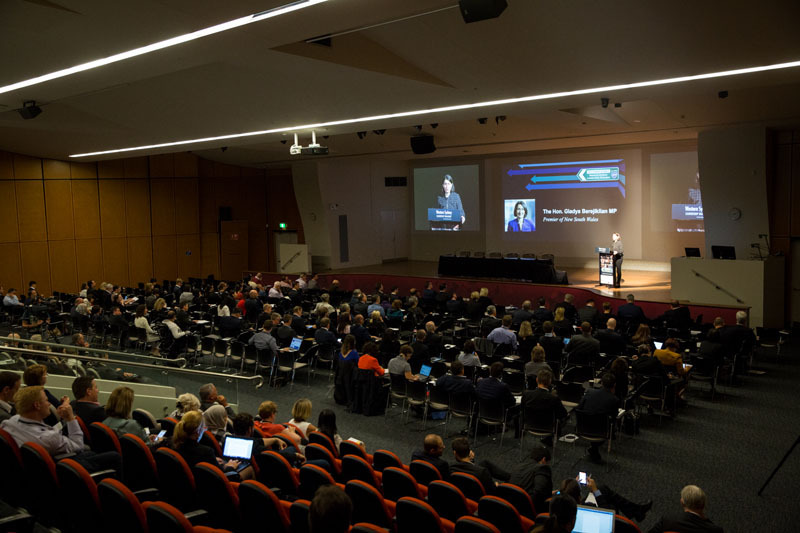 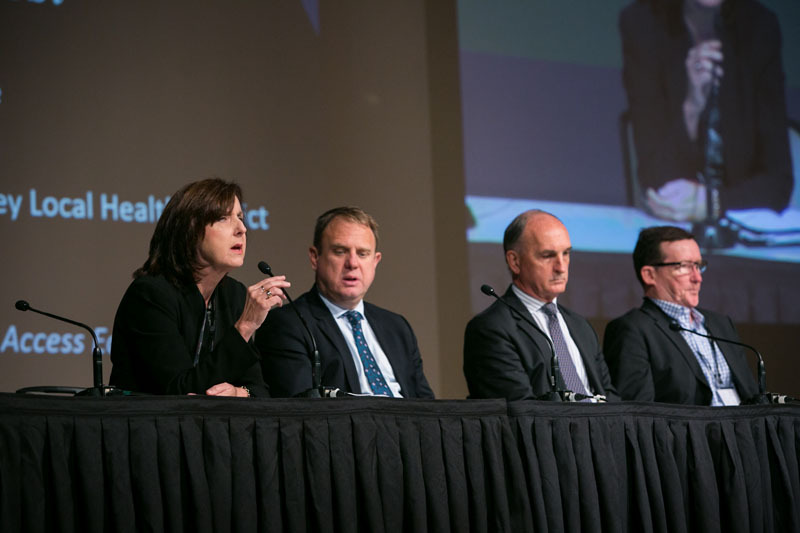 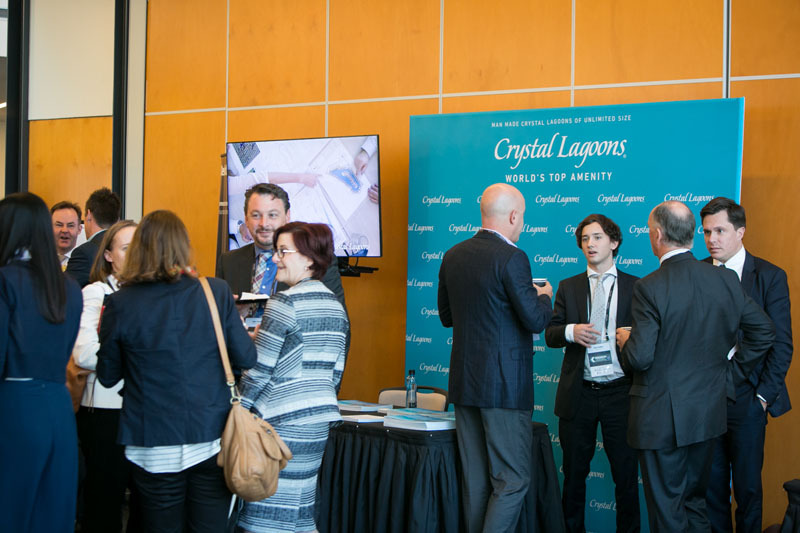 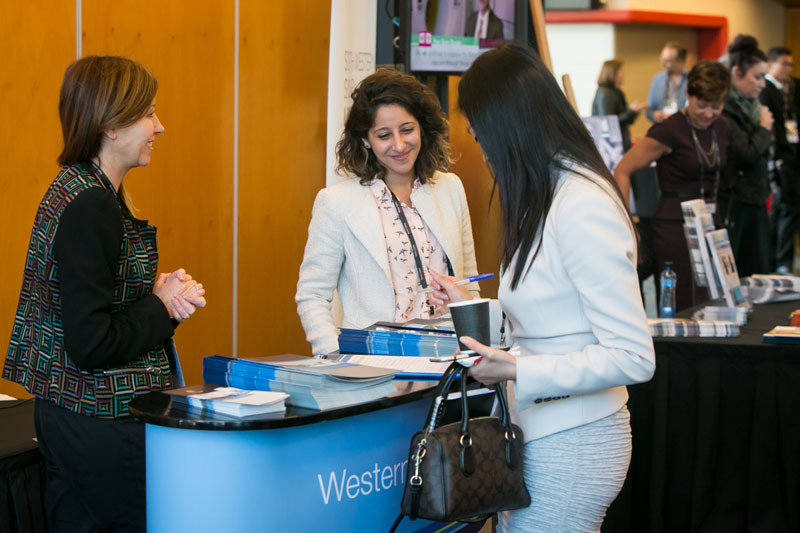 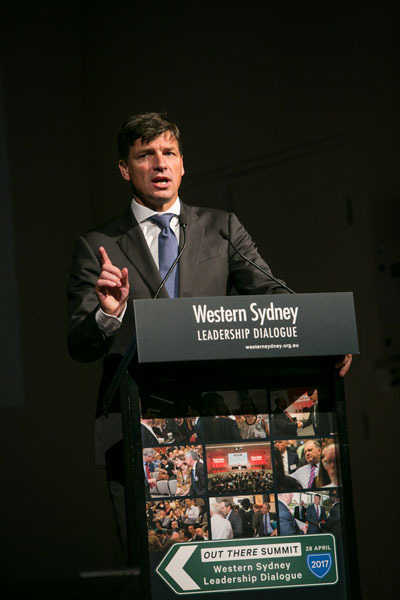 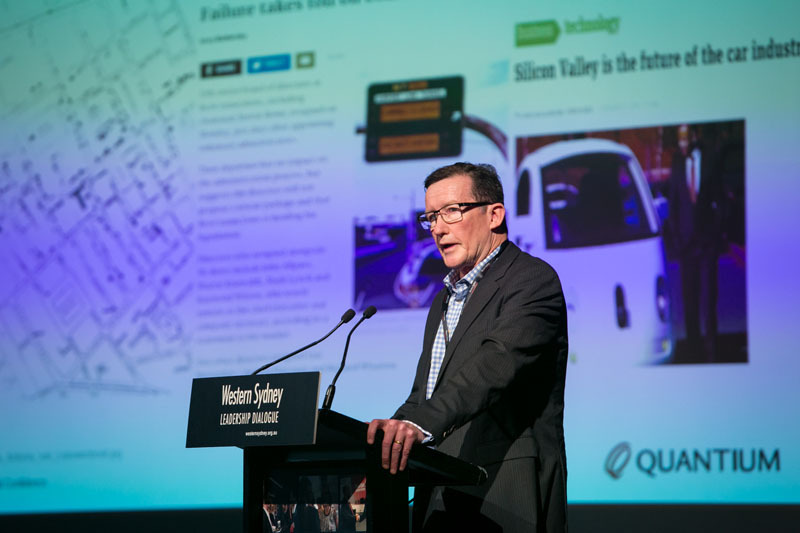 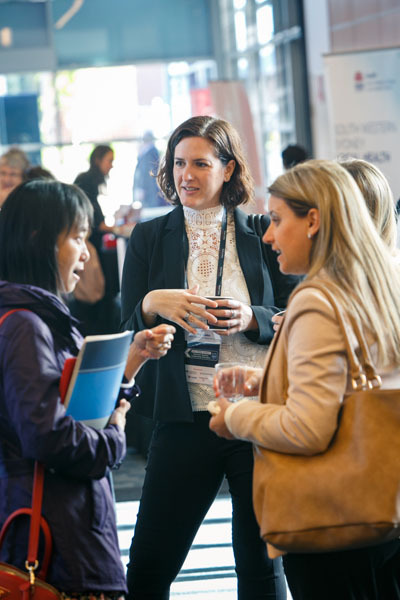 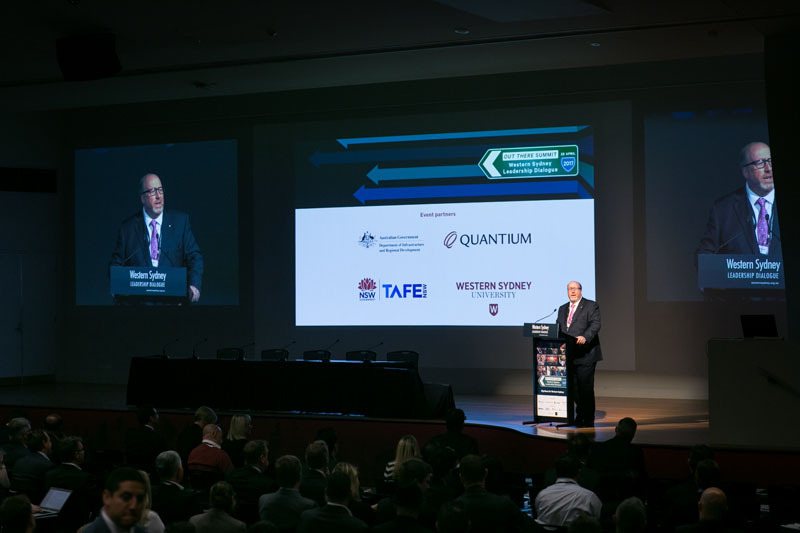 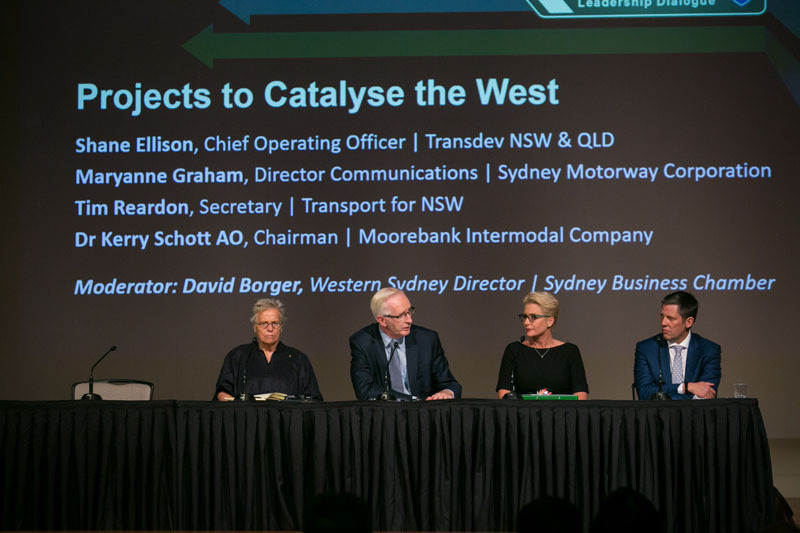 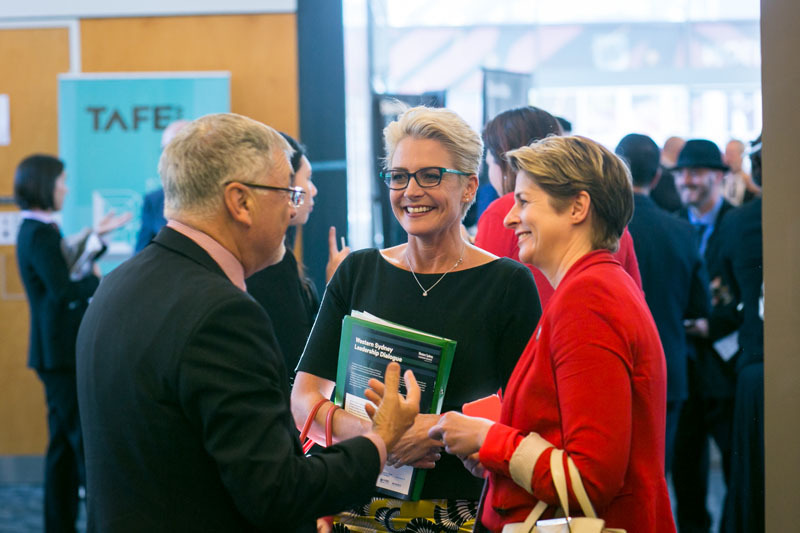 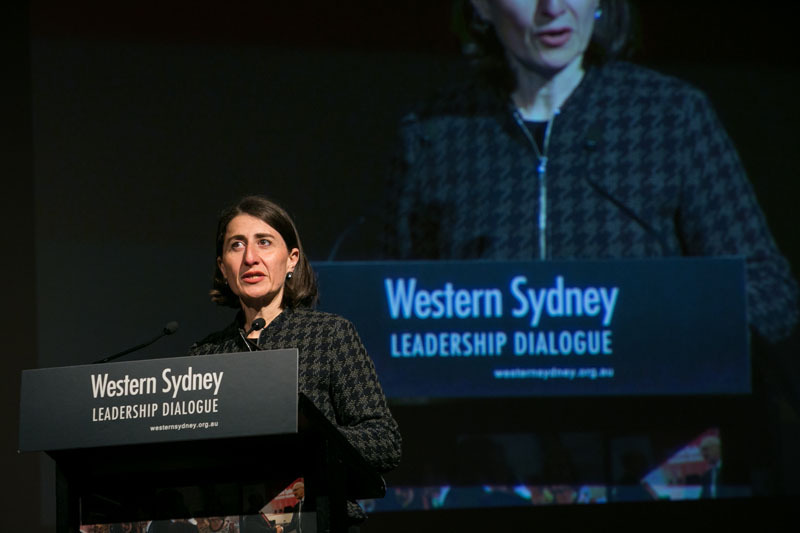 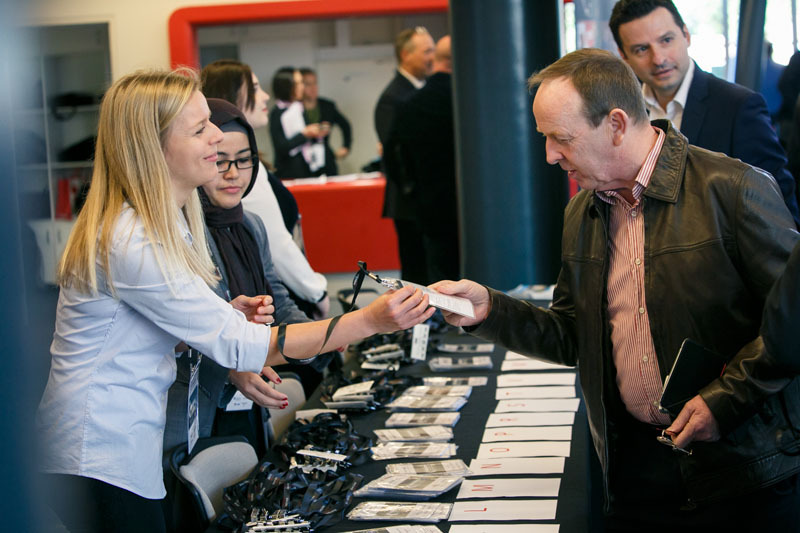 The event explored the big ideas for Western Sydney, showcasing major projects and aiming to set the debate for regional investment, growth, governance, infrastructure and social inclusion. 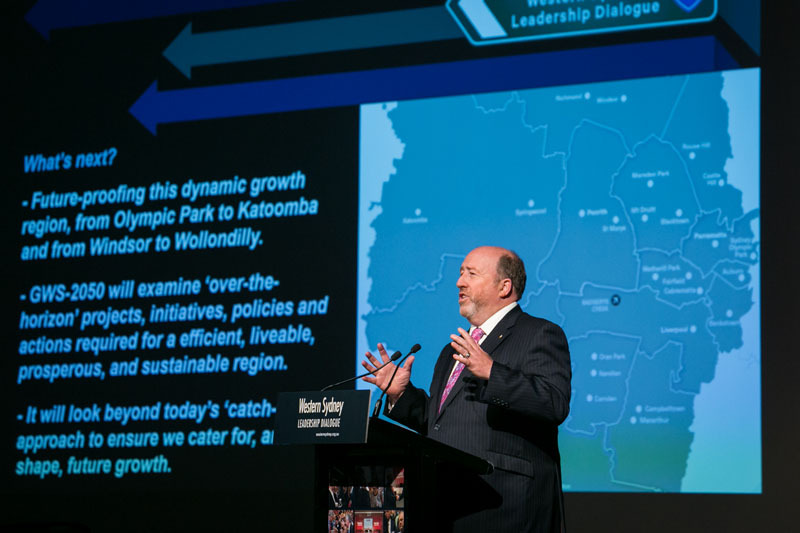 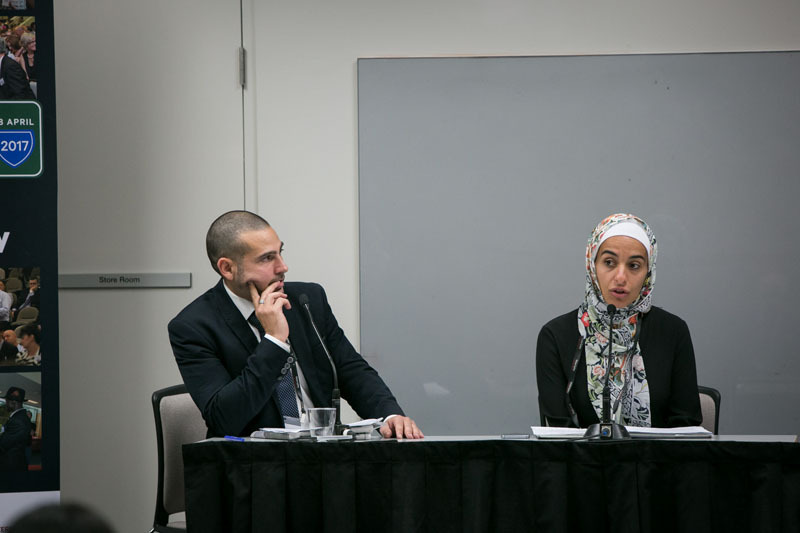 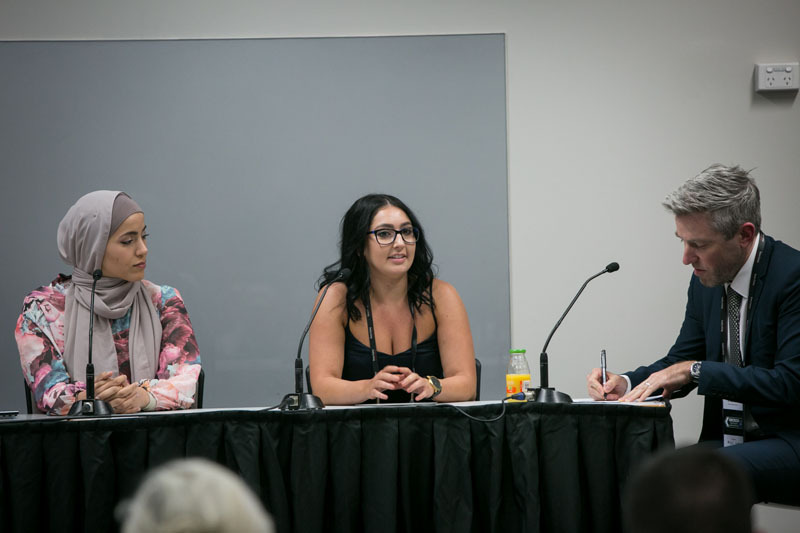 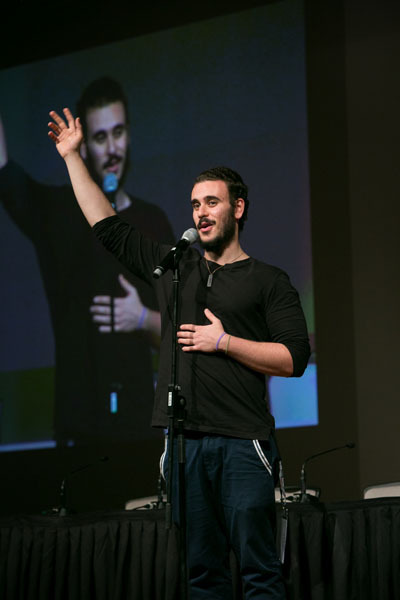 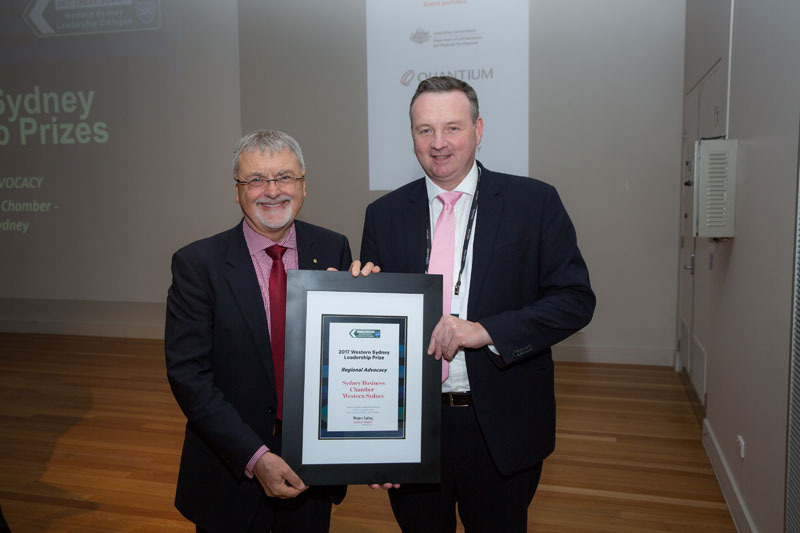 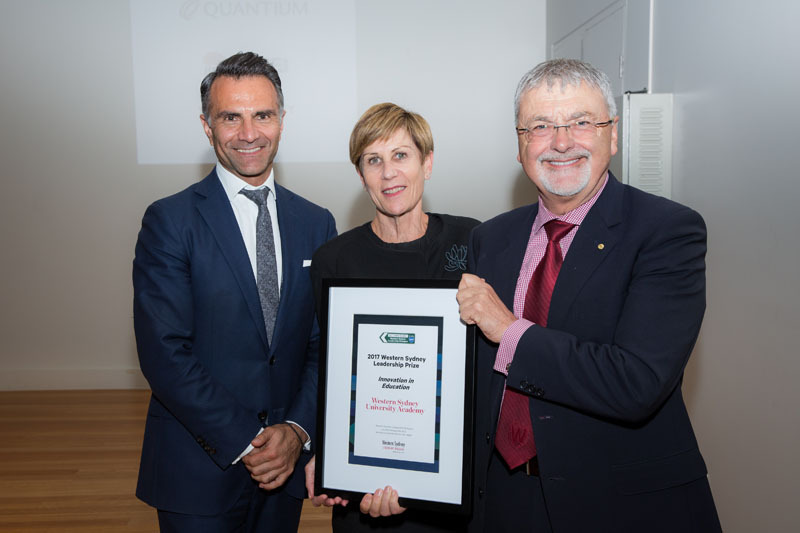 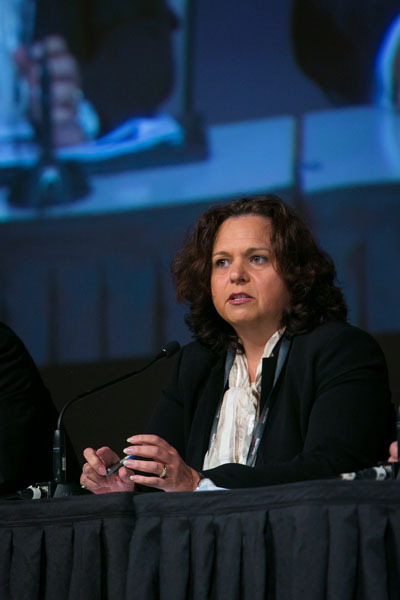 The program included the heads of Federal and State government in areas such as planning, transport, cities, health, arts, education and housing affordability, as well as representatives from the community, media and business. 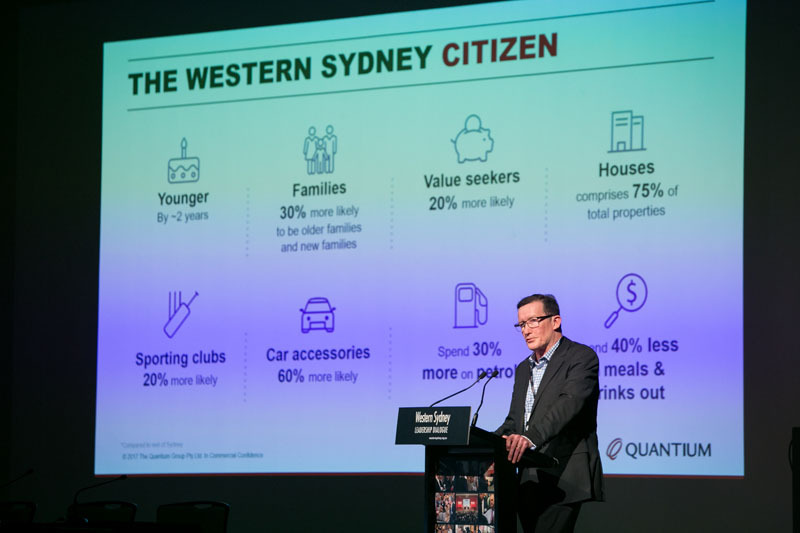 Tim Trumper | Quantium – Western Sydney defined – What does the data tell us? 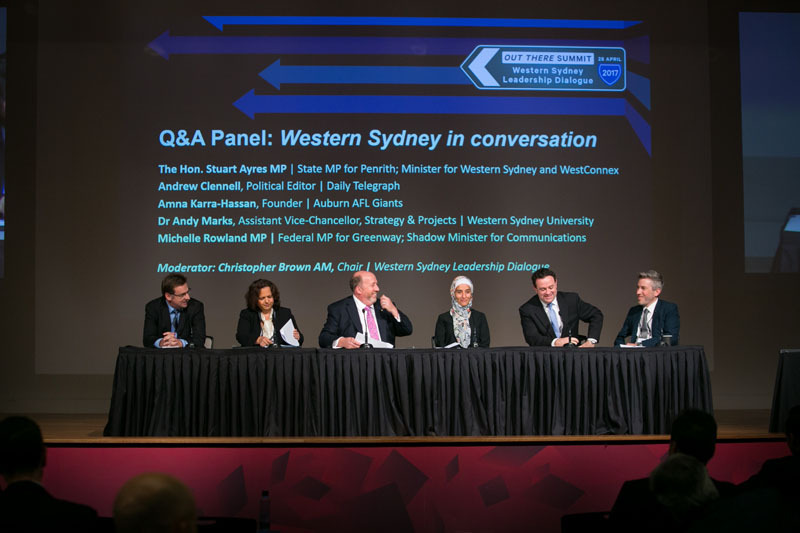 Western Sydney Defined: What does the data tell us? 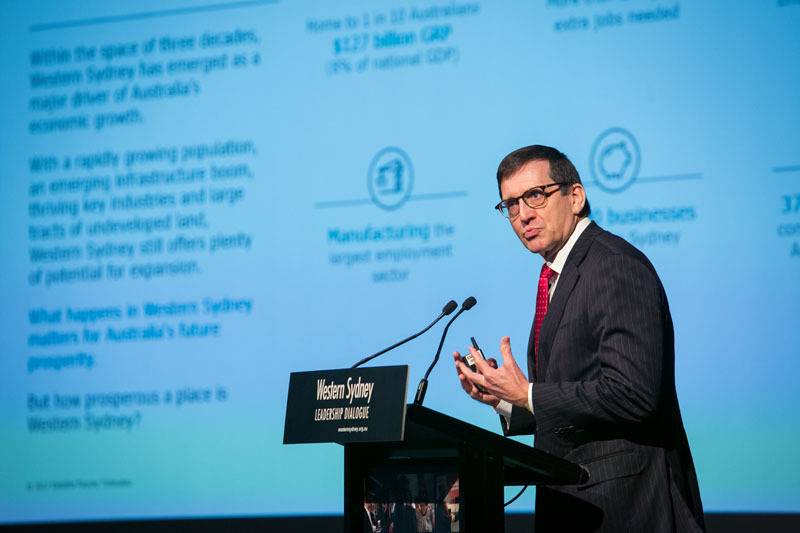 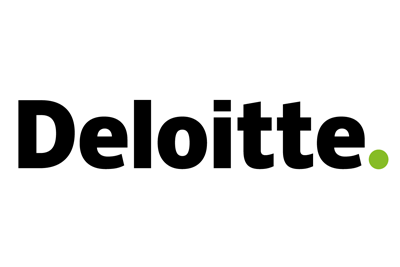 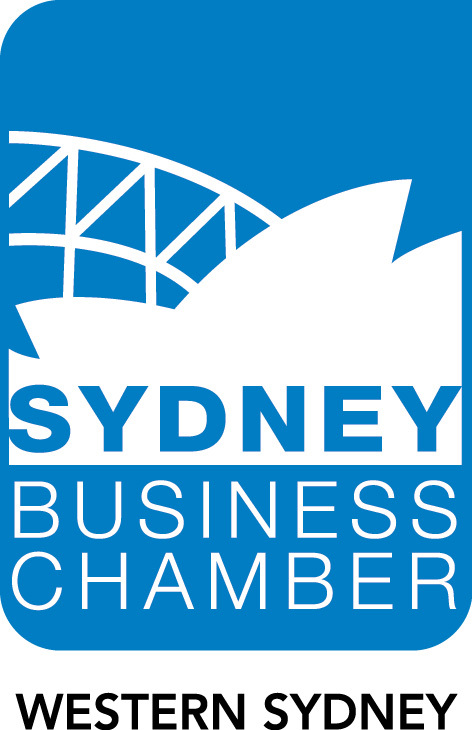 The economy of Western Sydney: Where are the opportunities?